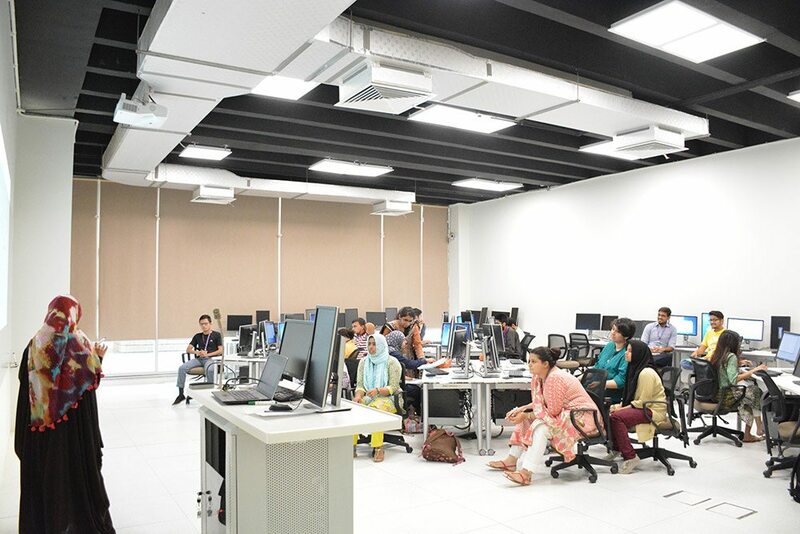 The classrooms and laboratories at Habib University are spacious, well-lit and well-equipped to deal with the needs of both faculty and students. Given that the student to faculty ratio at HU is 12:1, the classes contain no more than 20 seats each, ensuring each students gets specialized attention and all the space they need to express their creativity. 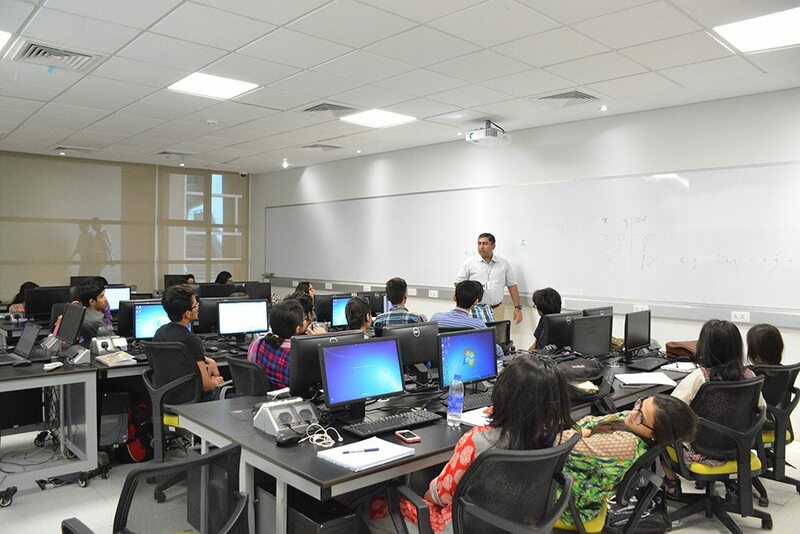 Each classroom also contains equipment needed for presentations, projects or workshops, and I.T help is readily available for students and faculty. Classrooms are also strategically placed in areas with least vocal disturbance, but in close vicinity of the library and other resources. Laboratories are also furnished with the latest gear, tools, computer systems and the like. Each lab is equipped with fully-functioning tools, spaces or other resources depending on the course they are being used for. 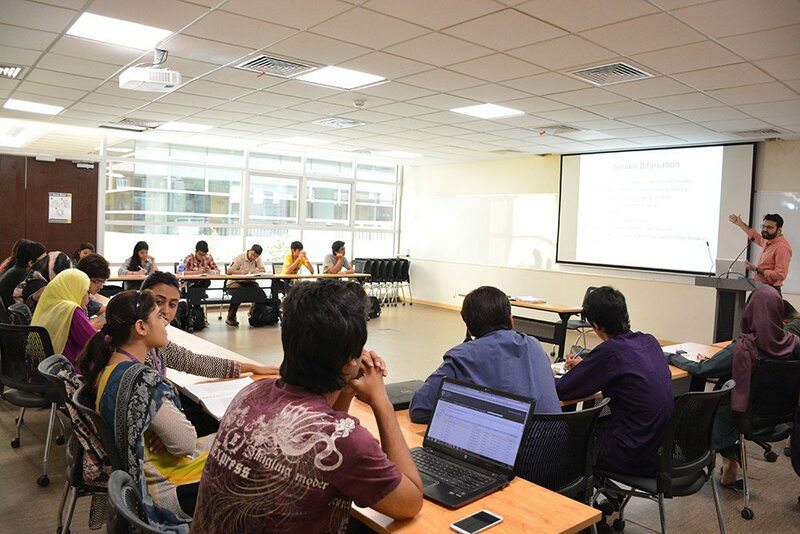 Lab assistants are also present for any further assistance students or faculty might require.